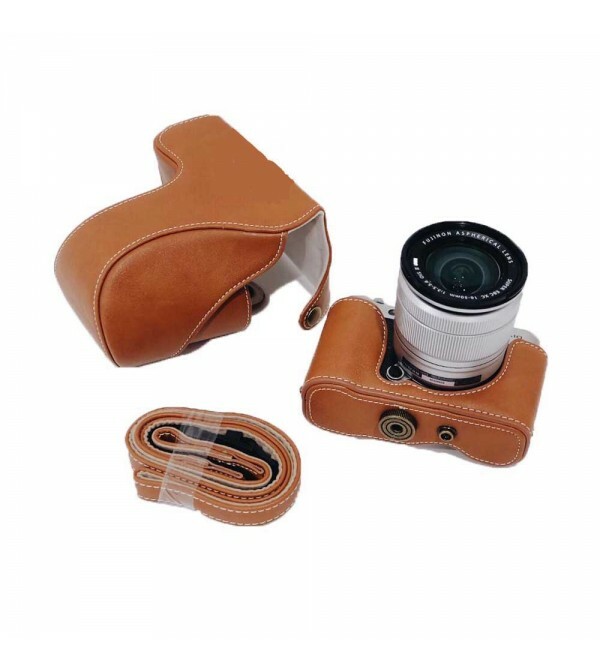 Suitable for protecting all parts of the camera without fear of scratches / abrasions on all sides of the camera body and lens. High-quality materials so that it remains durable and not moldy and smelly. 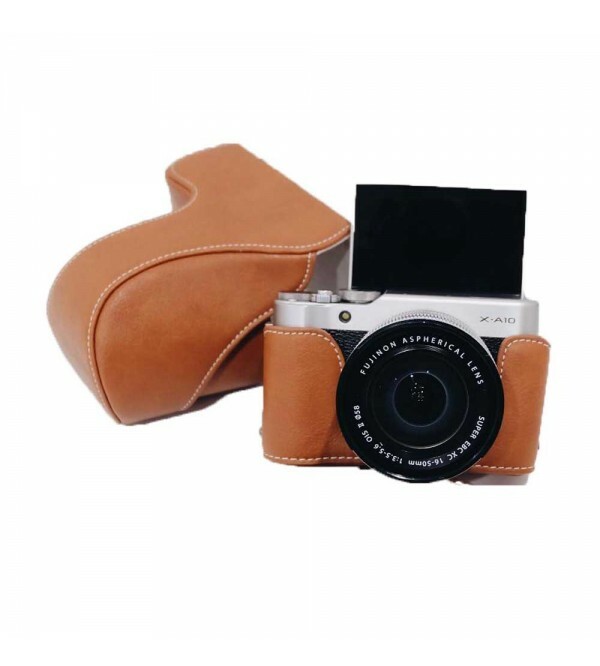 Very simple and elegant to take jalan2, or stored in the bag again so as not to hit other.